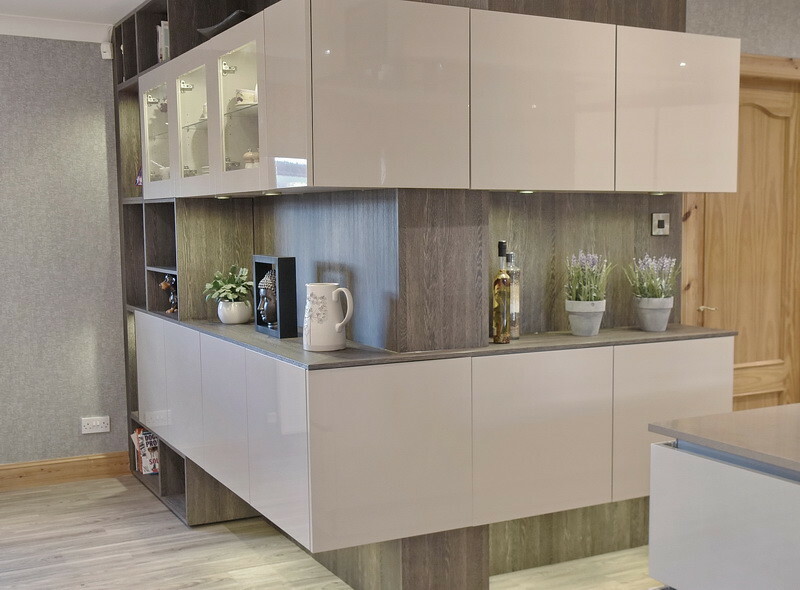 Striking in style, perfect in precision and technically robust is how any kitchen should be and how a Vidaco kitchen will always be. 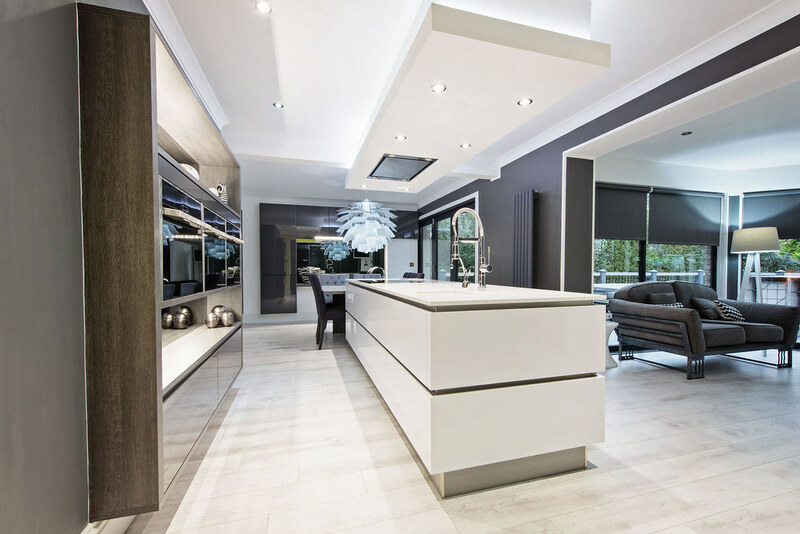 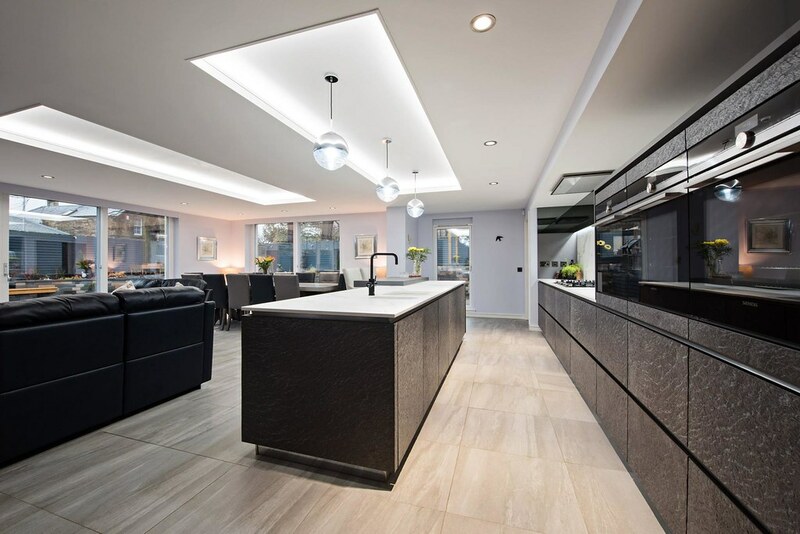 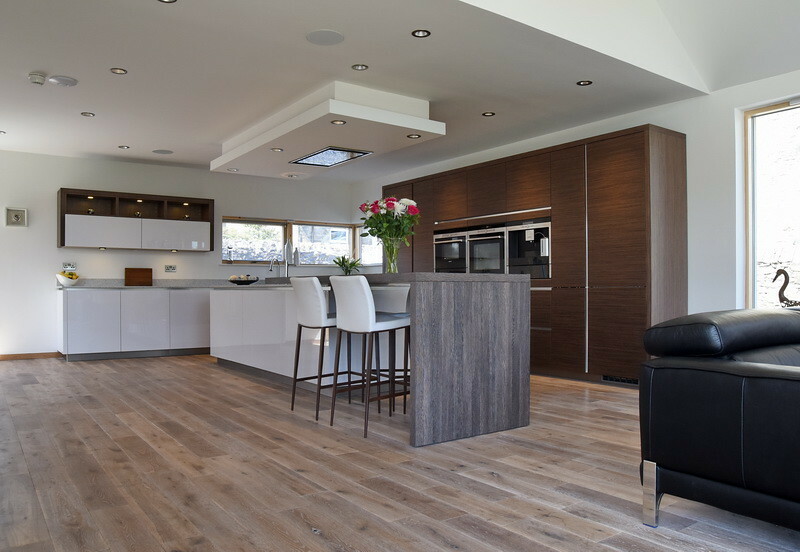 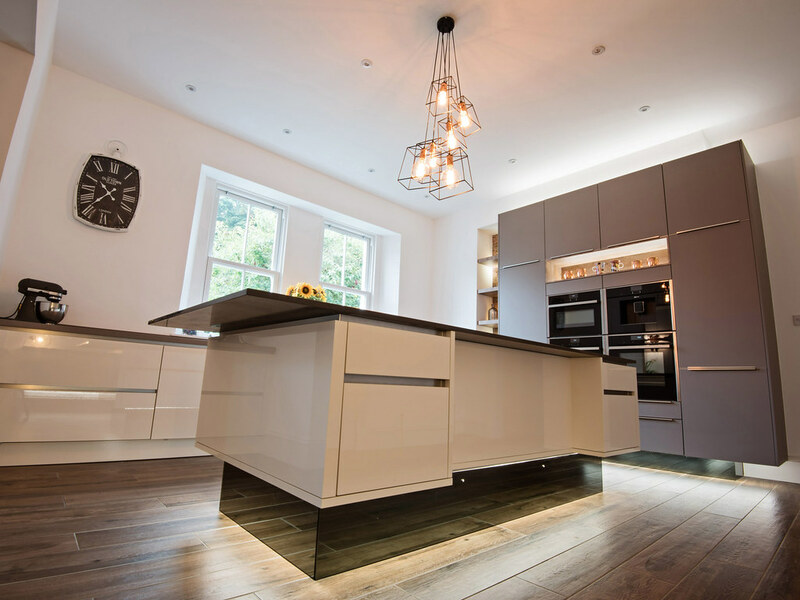 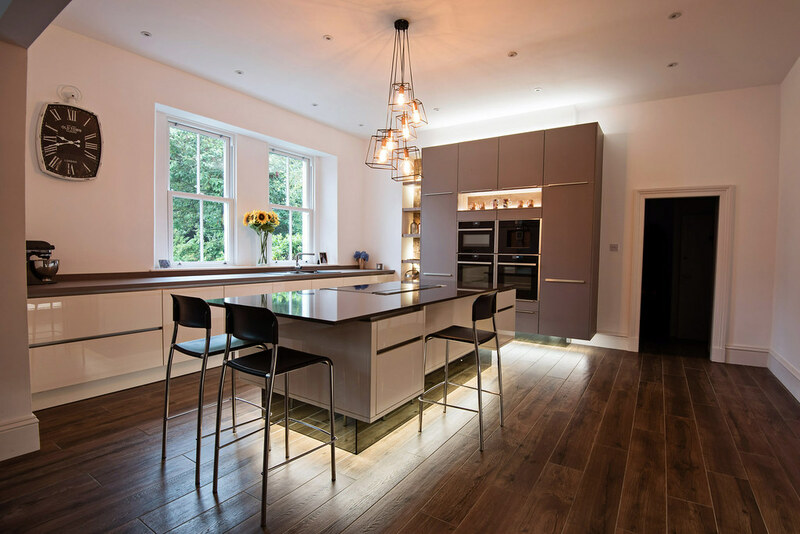 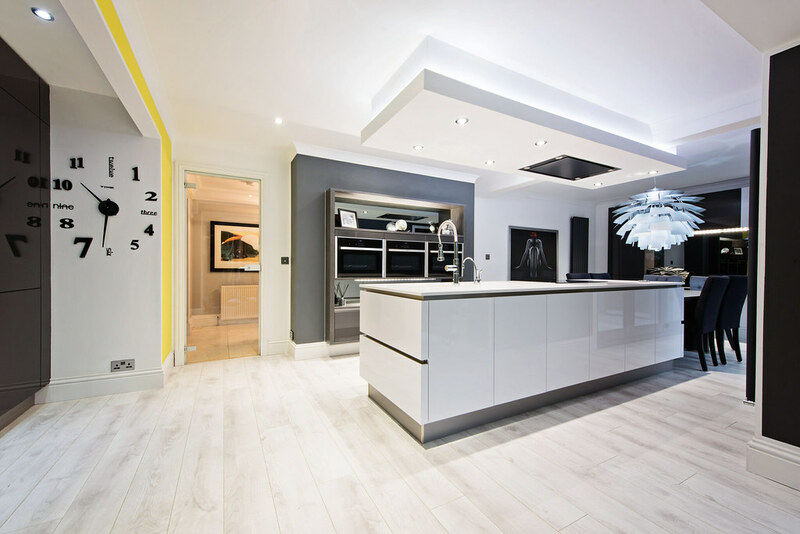 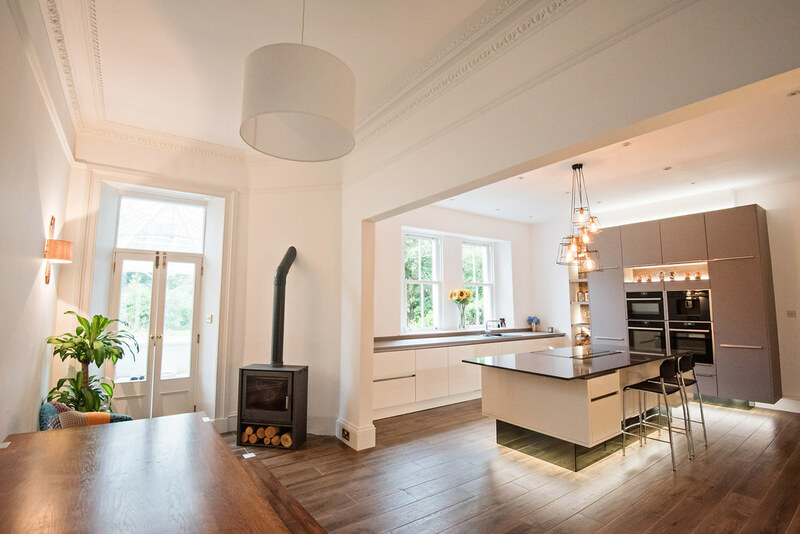 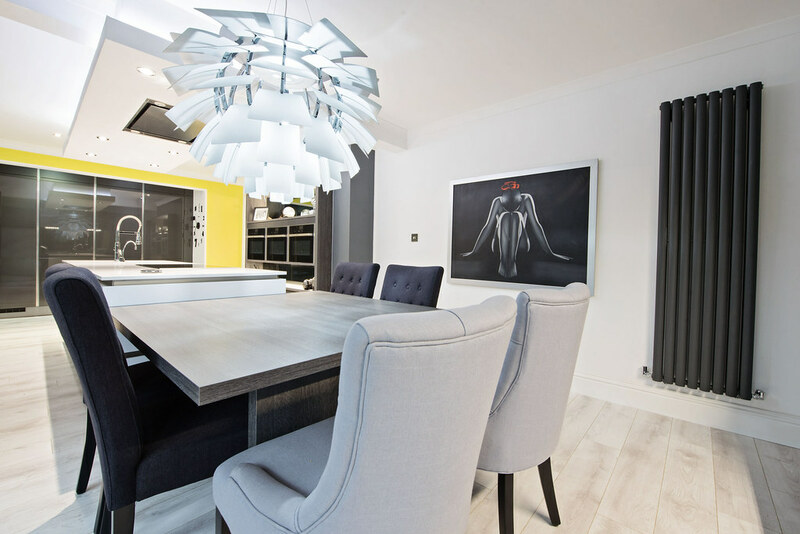 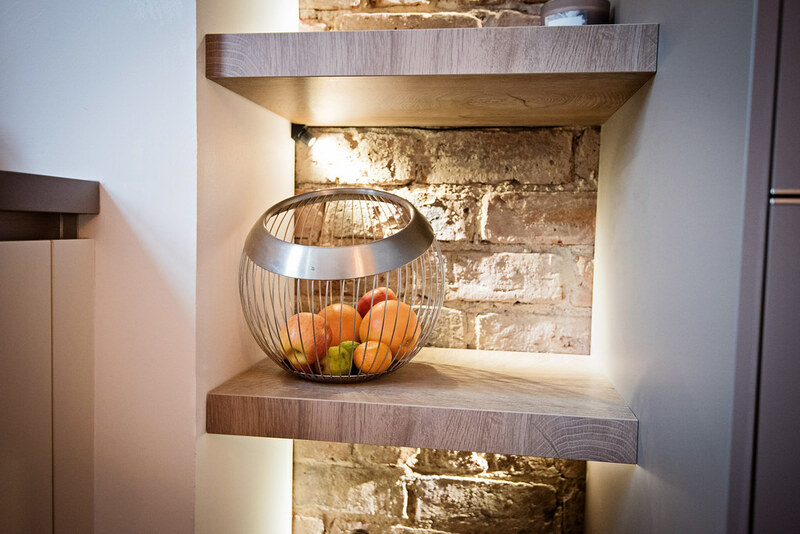 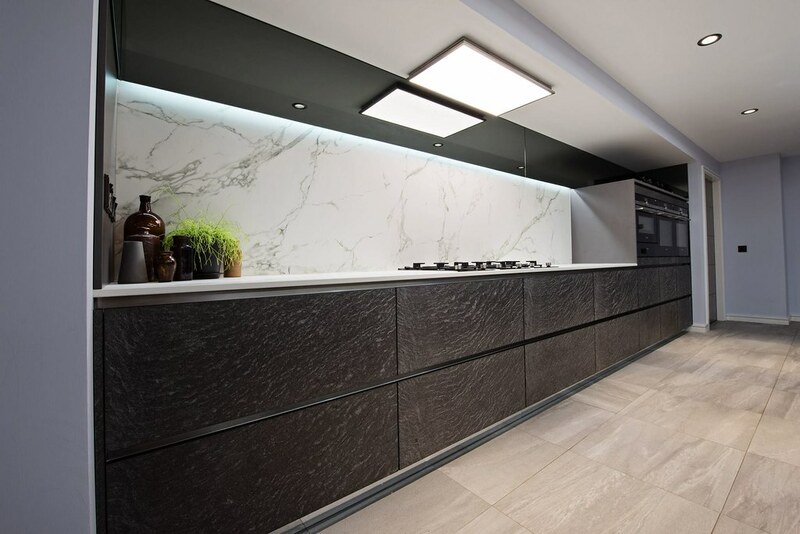 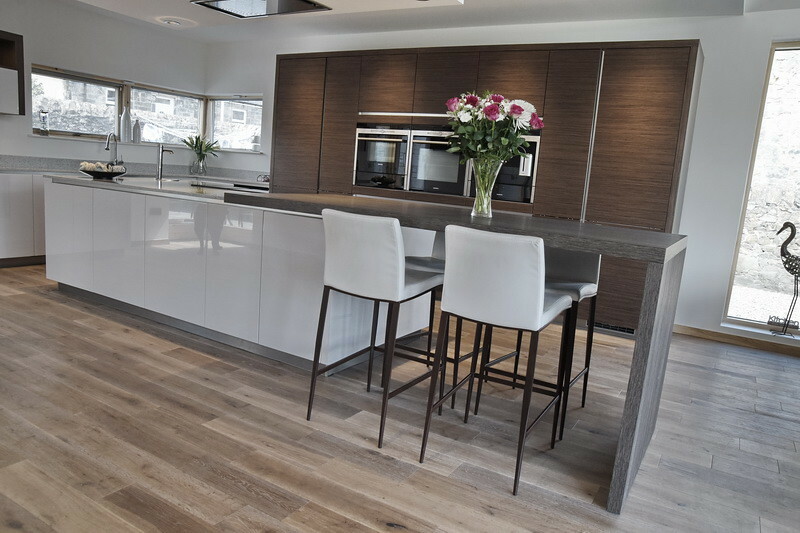 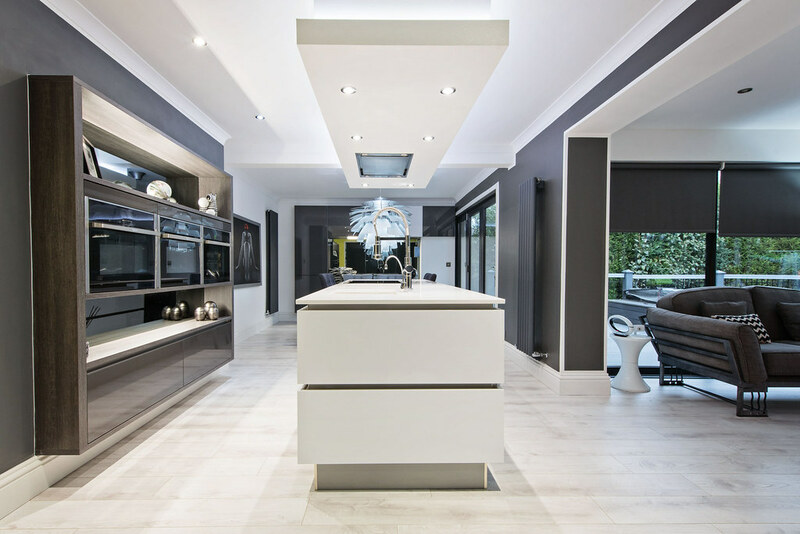 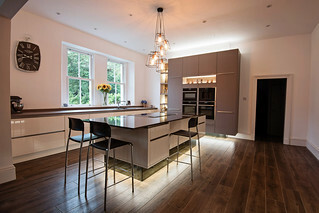 Intelligent design ensures that the dynamics of your kitchen layout will provide flawless functionality and that the areas for preparation, presentation and dining will flow seamlessly. 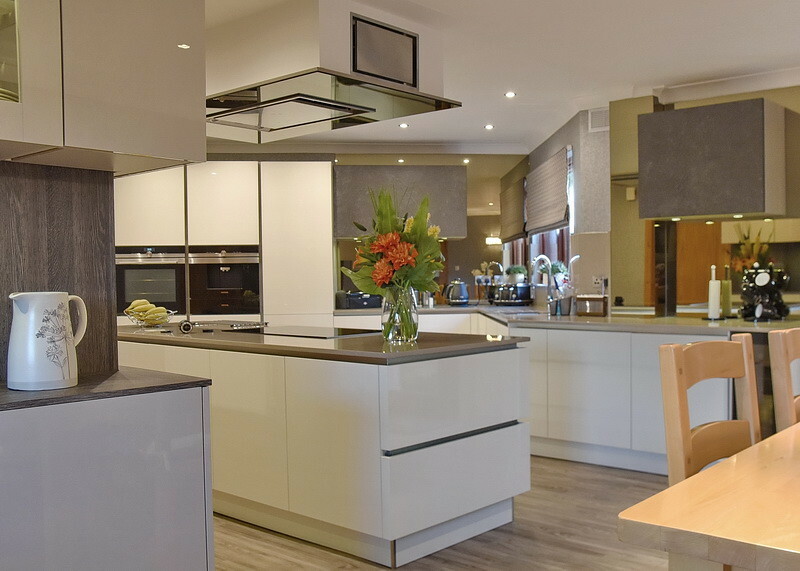 Only top quality appliances and materials are considered and our design and detailing give a Vidaco kitchen the definitive edge. 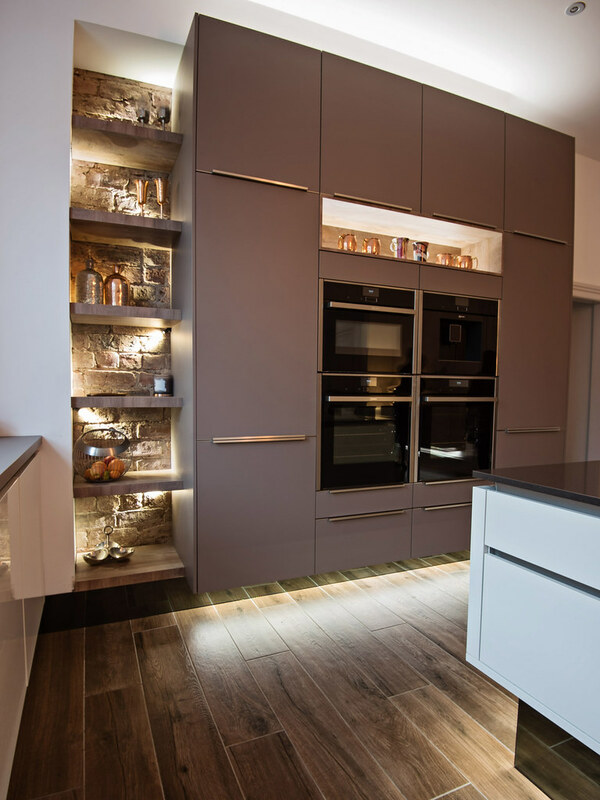 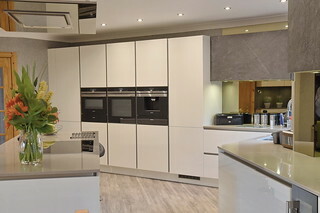 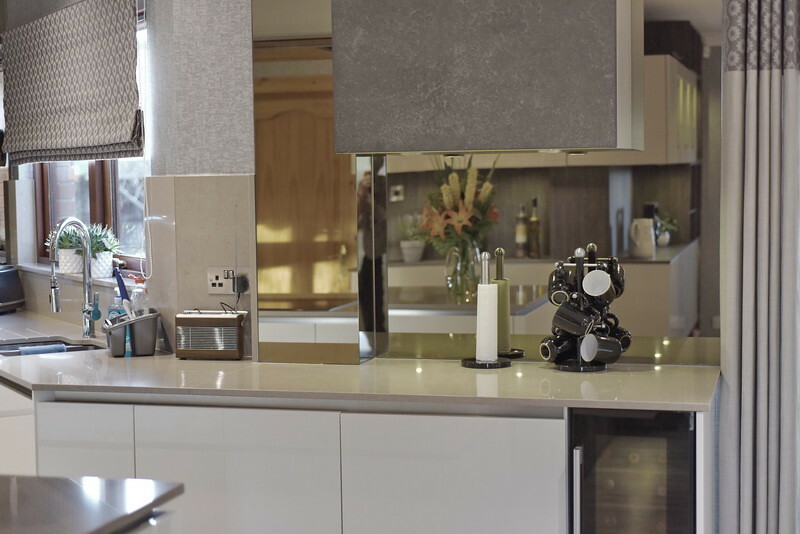 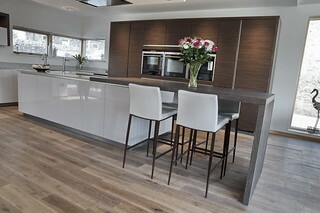 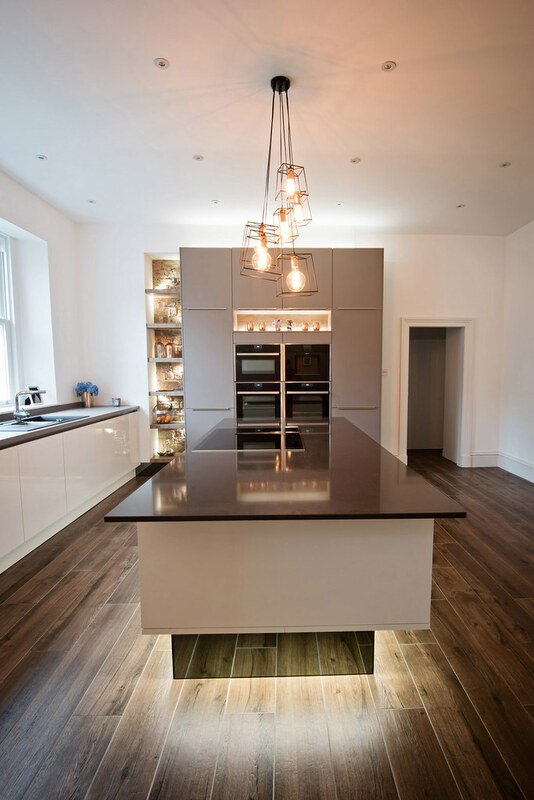 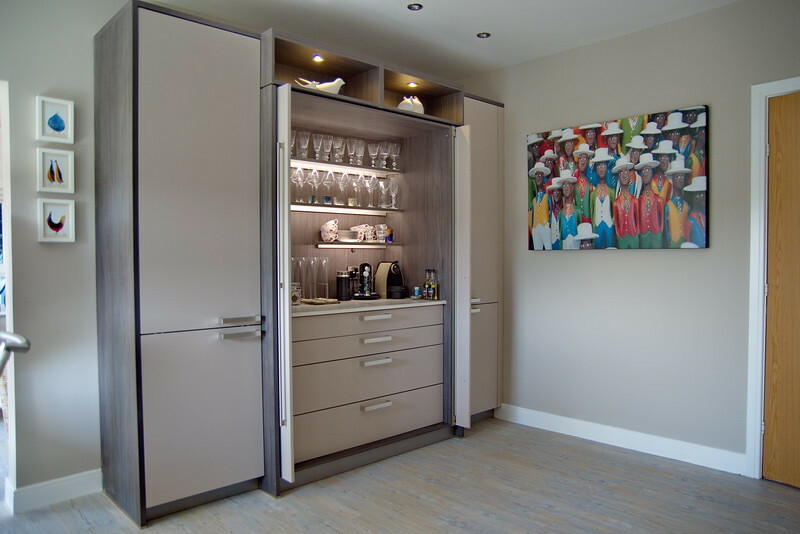 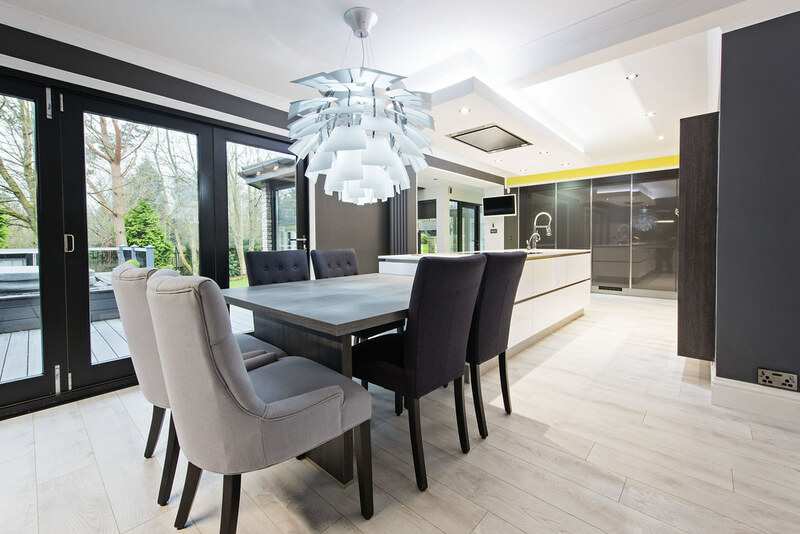 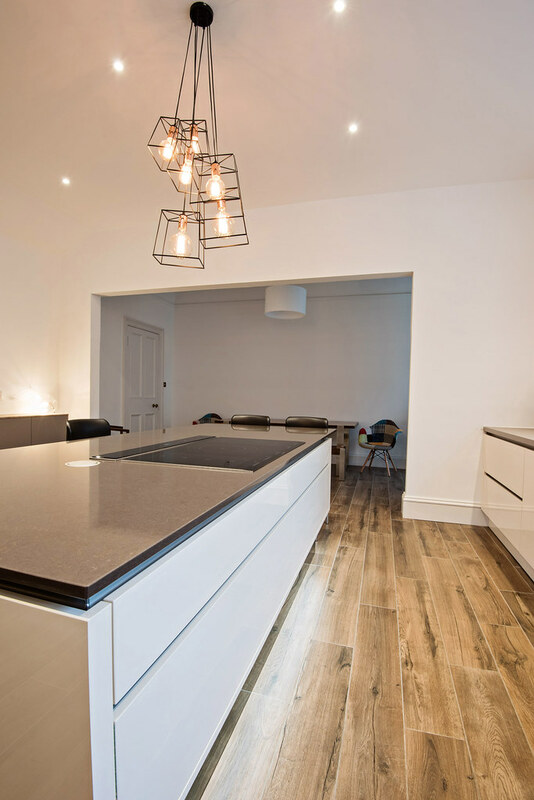 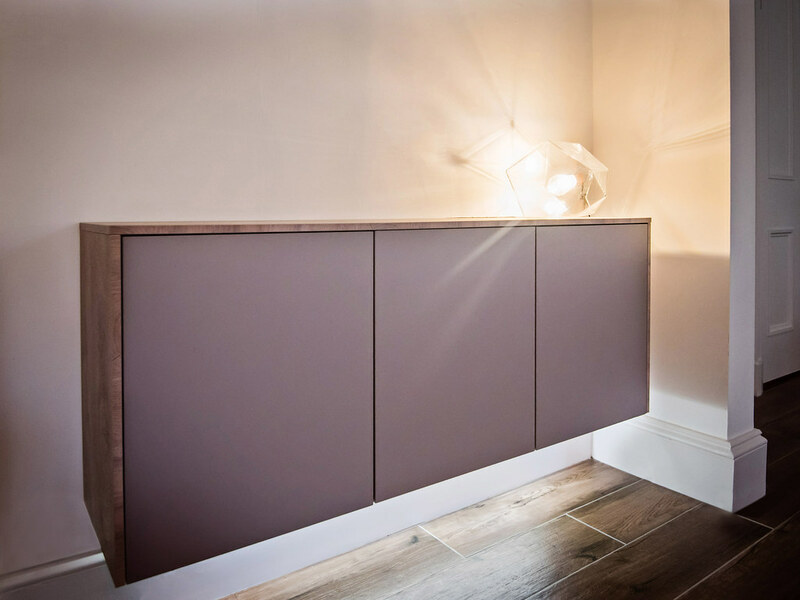 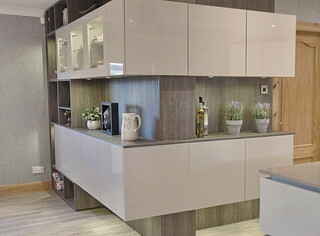 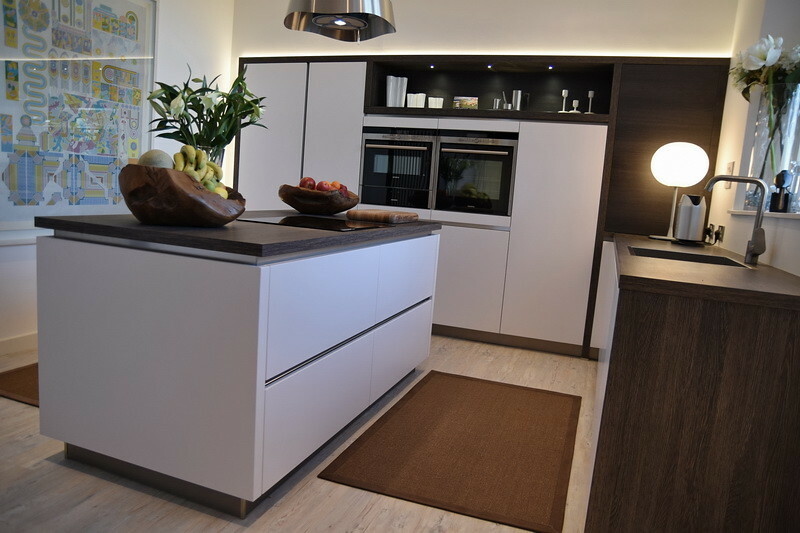 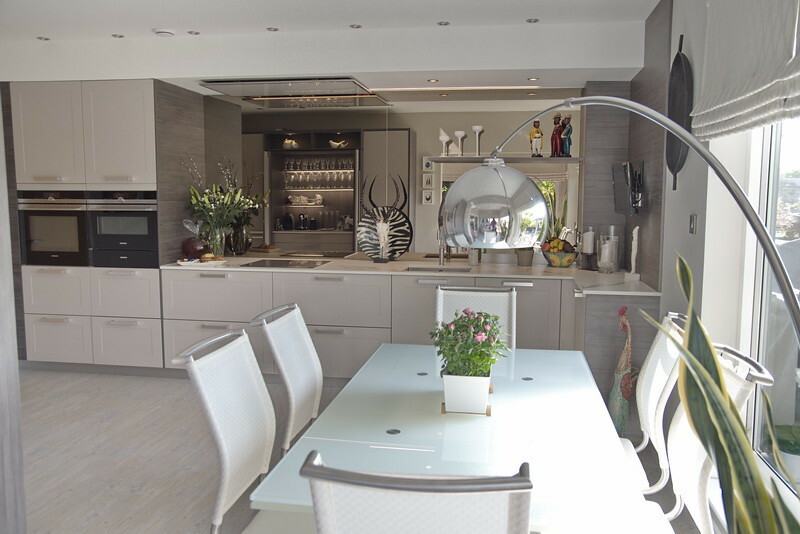 Our kitchens are created with our customers and for their lifestyle providing the perfect blend of appearance, performance and complete reliability. 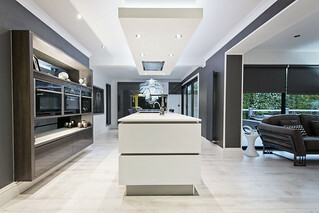 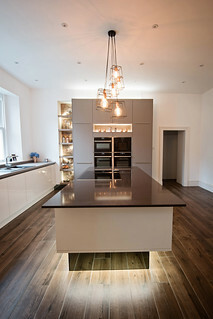 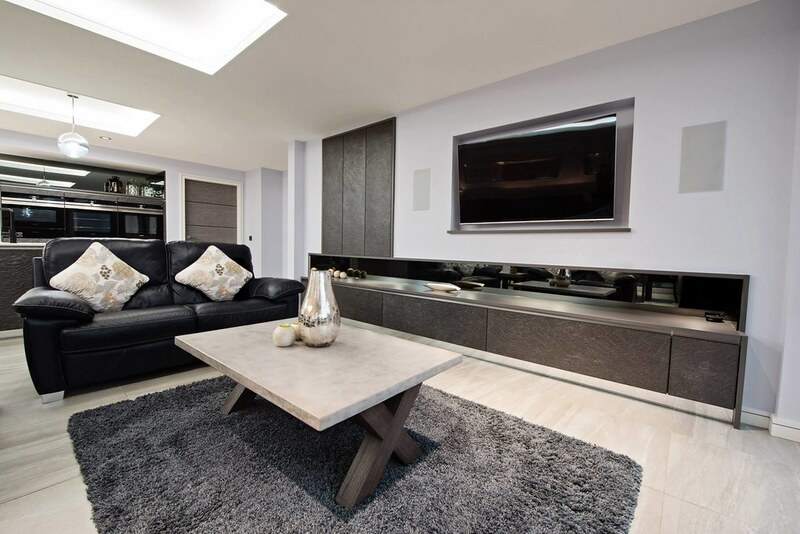 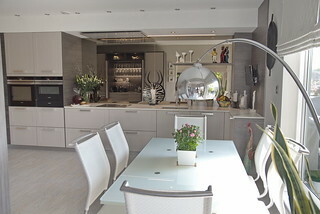 Possible the most saleable room in any home, investment in kitchen improvements is a wise move so for affordable kitchen luxury visit the Vidaco kitchen studio soon.